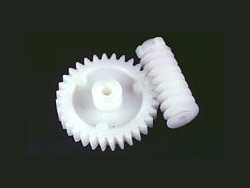 Gear application - Fu Feng Co., Ltd. 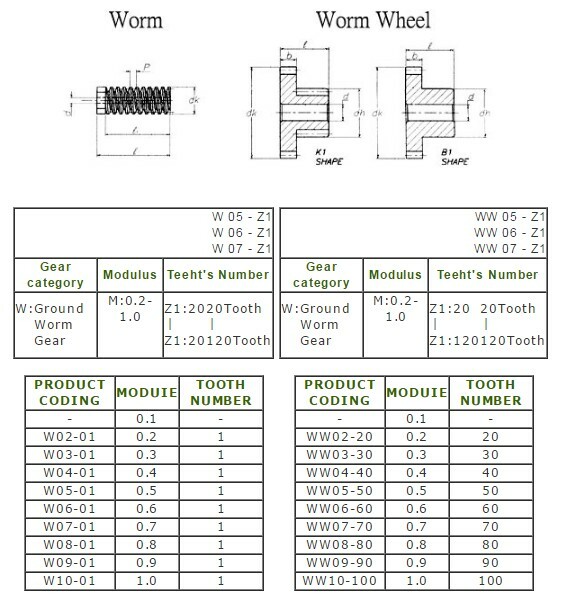 Plastic steel worm & worm wheel standard specitication. We accepted any kinds of ODM & OEM job. NO.303 WAN SHOU RD., SEC 1, QUEI SHAN Dist., TAO YUAN CITY, TAIWAN, R.O.C. Copyright © FU FENG Co.,Ltd.